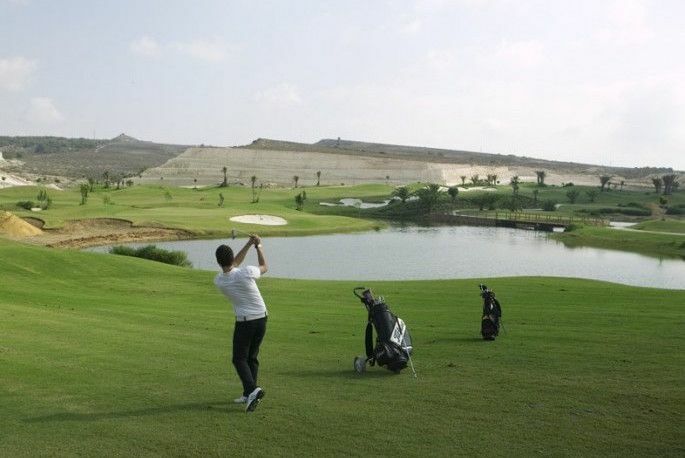 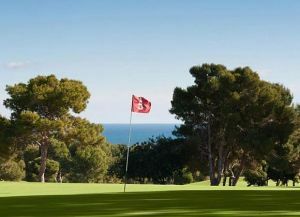 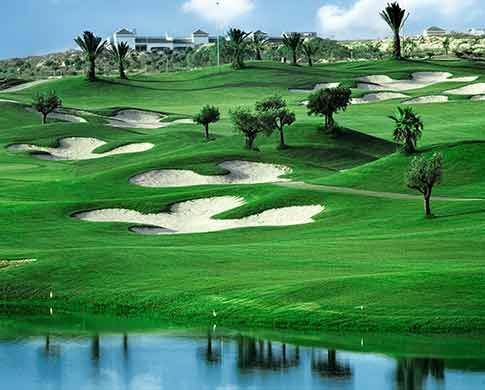 Vistabella Golf is a 18-hole course for different levels of golf. 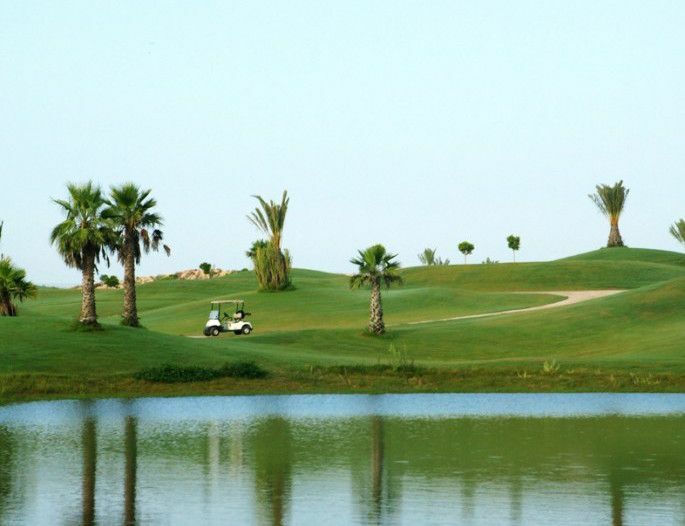 This course is an undulating fairways, its strategic bunkers, its testing greens and a large lake. 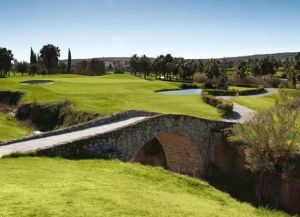 The course was designed by Manuel Piñero who made a really interesting round in a unique landscape with a lot of typical native species of trees and bushes. 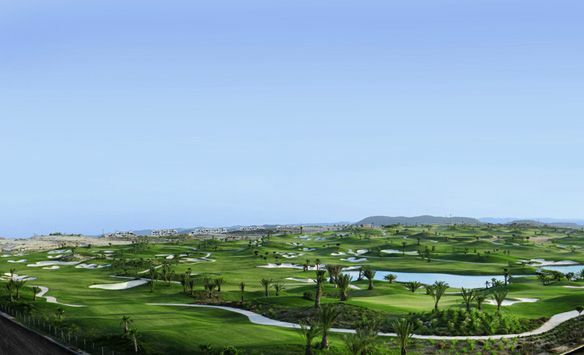 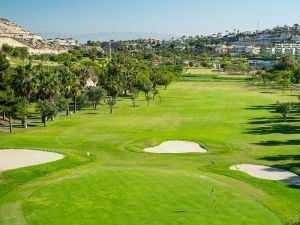 So this modern 18-hole course 73 par and nearly 6.000 meters long with challenging bunkers and greens will be an unforgettable experience for you in Spain. 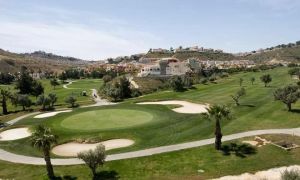 Vistabella Golf is not yet in our pool of Golf Courses for orders.